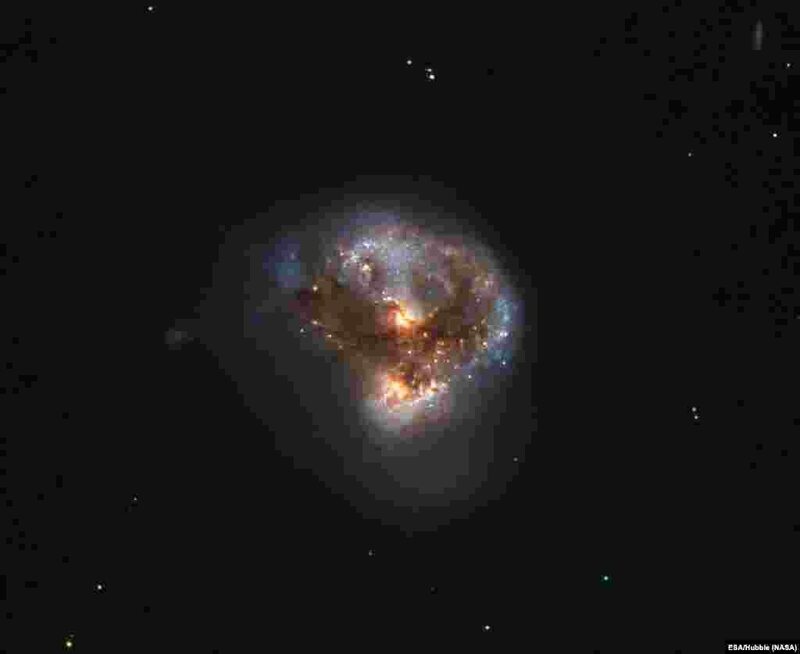 1 This megamaser is named IRAS 16399-0937, and is located over 370 million light-years from Earth. This NASA/ESA Hubble Space Telescope image belies the galaxy’s energetic nature, instead painting it as a beautiful and serene cosmic rosebud. 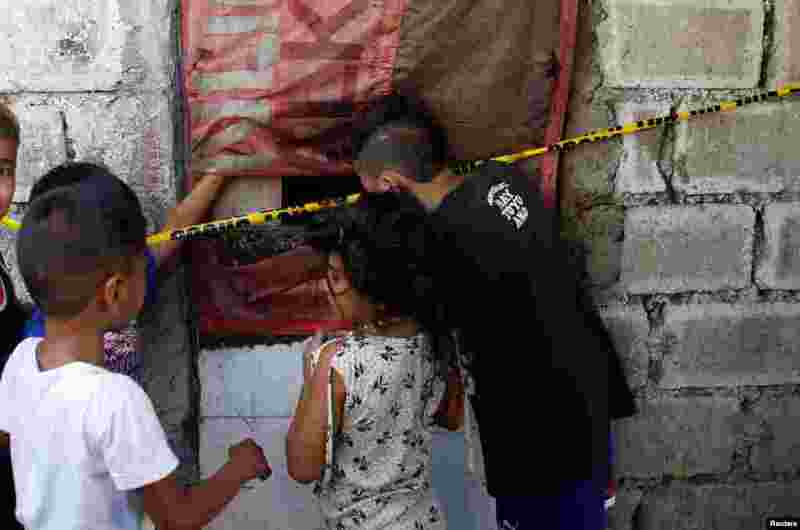 2 Children look inside a room where seven people were shot dead by suspected vigilantes at a house storing illegal narcotics, police say, in Caloocan city, Metro Manila, in the Philippines. 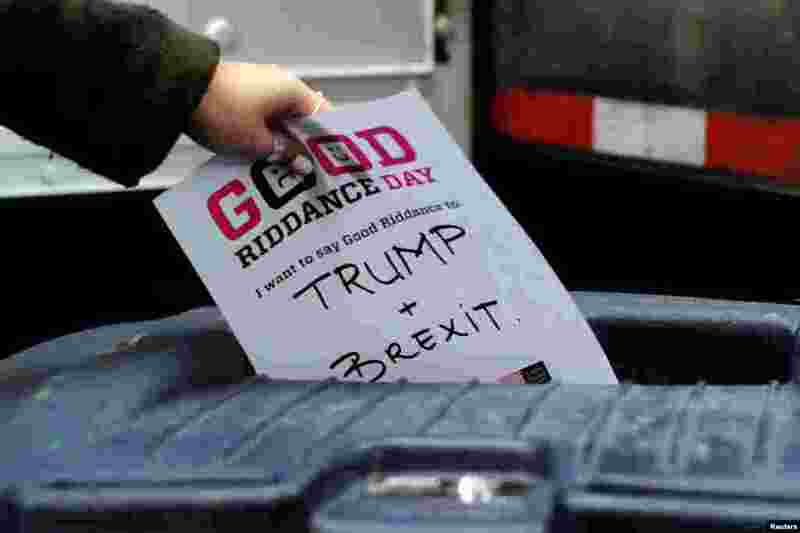 3 A participant throws a piece of paper reading "Trump and Brexit" into a trash can to be shredded during "Good Riddance Day" in Times Square, New York City, Dec. 28, 2016. 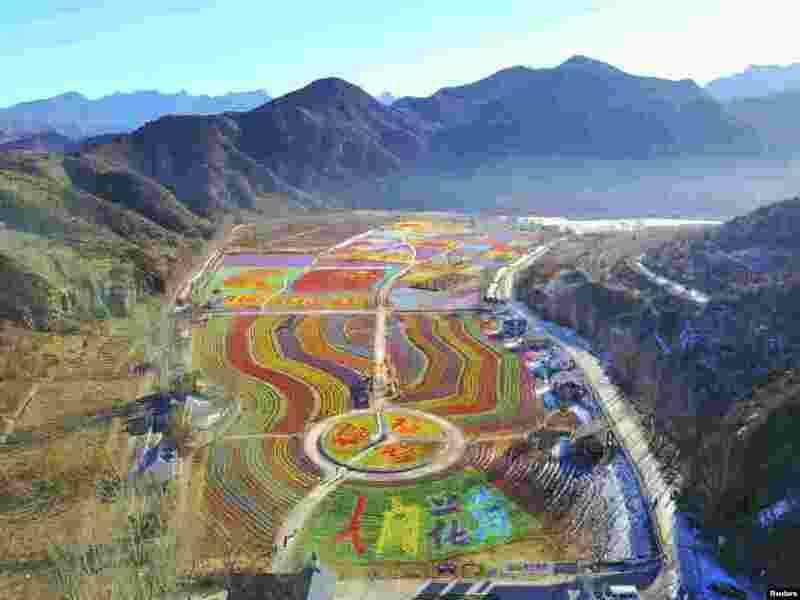 4 Small windmills are placed in the shape of Chinese characters meaning fortune and luck, in a tourism spot in Beijing, China.